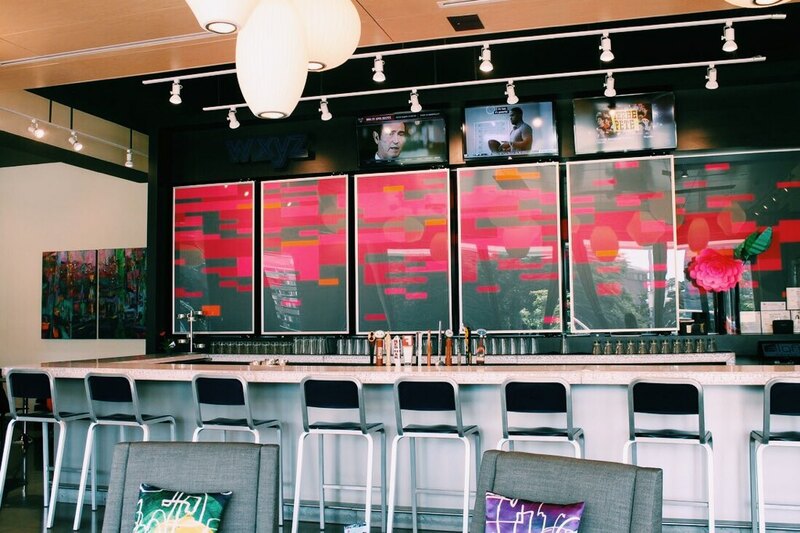 With a perfect view of the NC State Memorial Bell Tower, the WXYZ Lounge has the type of ambiance that will fit anyone’s lifestyle. 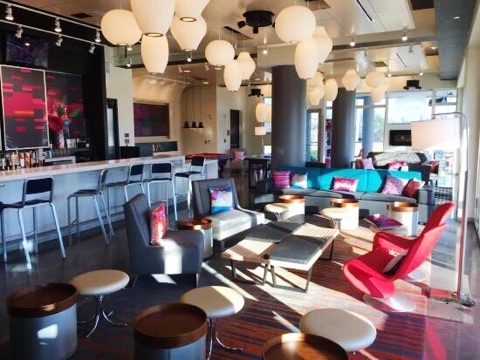 Located right on Hillsborough Street inside the Aloft Hotel, everyone is welcome to come sit down and relax. While the WXYZ Lounge doesn’t open until 4 p.m. everyday, the space is still open for guests to use as a workspace or enjoy a round of pool, and even just to take in the great views off the balcony. I was able to visit as soon as they opened on a Thursday afternoon, and it was nice enough that the balcony doors were open for a breeze flowing throughout the open area. After grabbing a seat at the bar, I was handed a cocktail menu with a smaller food menu inside it. The food menu is limited but the bartender was able to tell me what the best options were. Upon her advice, I ordered the turkey, bacon and swiss panini with a side of chips - it did not disappoint. The panini was cooked on the crispier side which made the melted cheese and turkey even better with each bite. Even though the food menu is limited, there are plenty of options to go along with an extensive cocktail, beer and wine selection. 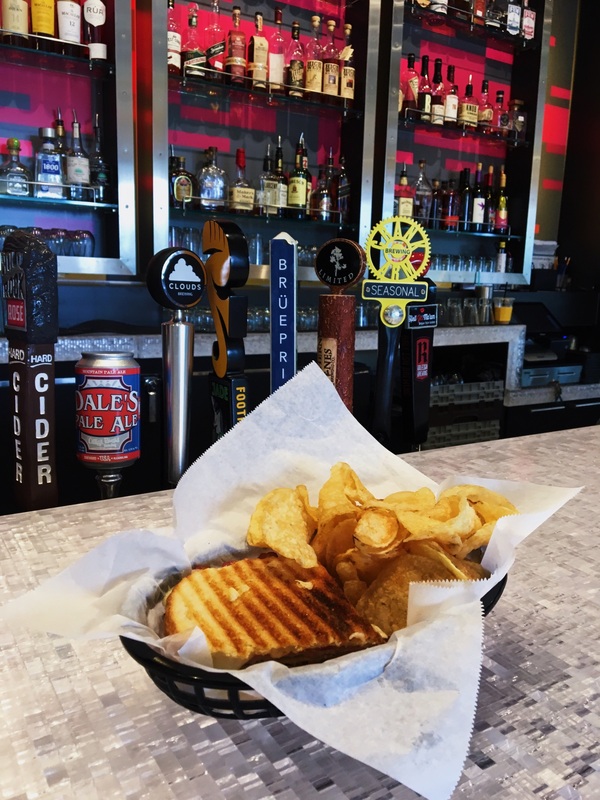 The WXYZ Lounge is the perfect place to stop after work or even later in the evening for a few drinks and some appetizers with friends.